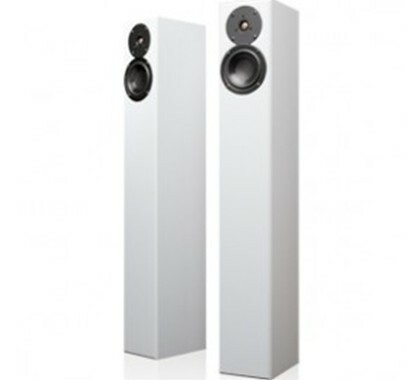 Incredibly slim and slender enough to fit into rooms that normally could not perhaps accomodate a floor standing speaker. Sound far bigger than they have any right to! 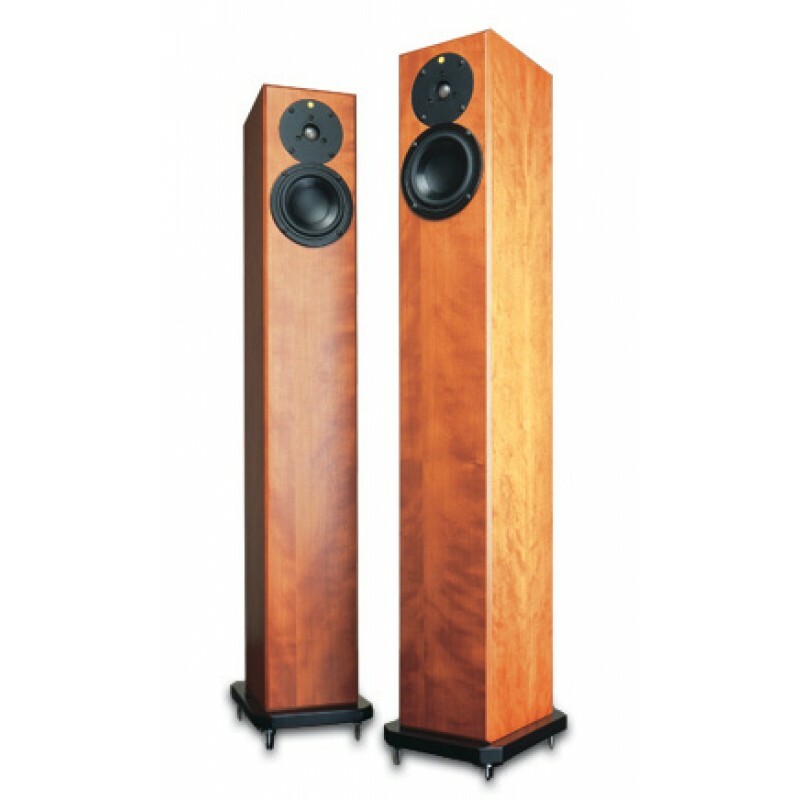 Delightful compact floorstanding speakers that are capable of providing wonderful results and require matching with fine equipment. We find the Arro a joy with the Naim amps and also with the Cyrus and Arcam. The Arro has been attributed many accolades internationally and has a worldwide following that bridges gender, economics and cultures. Their ultra-slim compact design allows for flexible and varied placement possibilities, making them an aesthetic, room-pleasing addition. 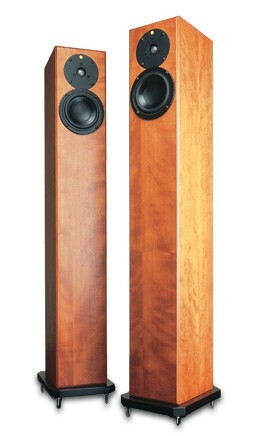 In normal applications, they have been classified as seductive, alluring and omni-directional in character. For the attentive listener who supports the Arro with the appropriate electronics, the ensured results almost defy the laws of physics, with bass extension that seems incredible and holography that defies description. 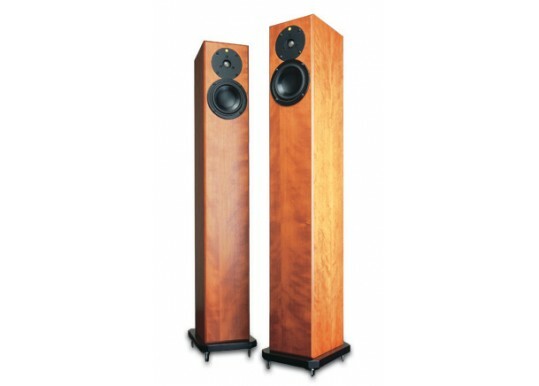 Their great frequency extension and exemplary harmonics blend in a phase-perfect conjunction that seems to transmit the “true” essence of any musical presentation. If you would like authentic-sounding performances where time and place seem to have no dimension of their own, experience the Arro. Its aim strikes more places than you could imagine. 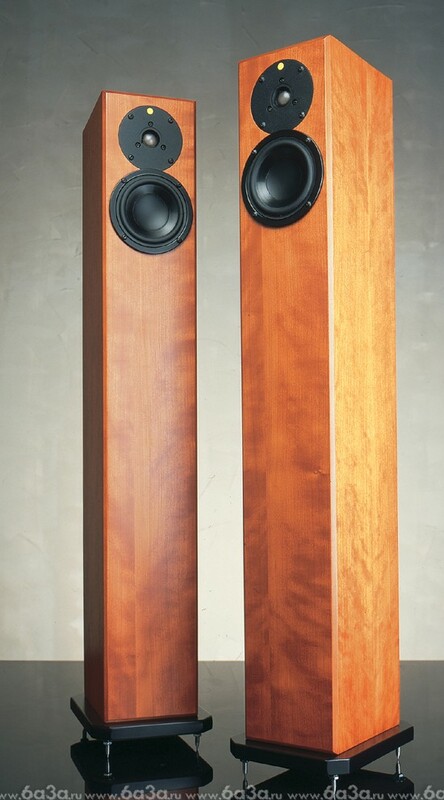 Your Inquiry about Totem Arro Floorstanding Speakers is Successfully Submitted.